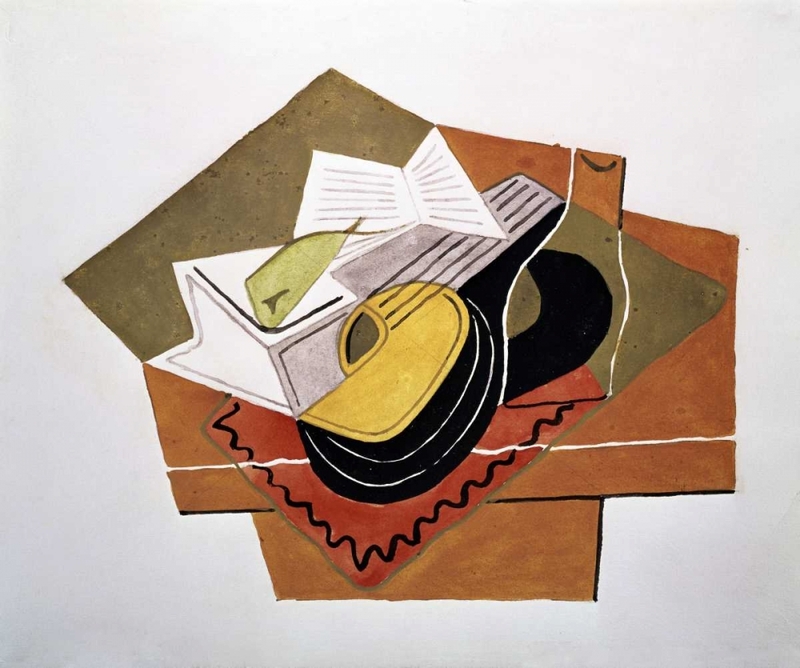 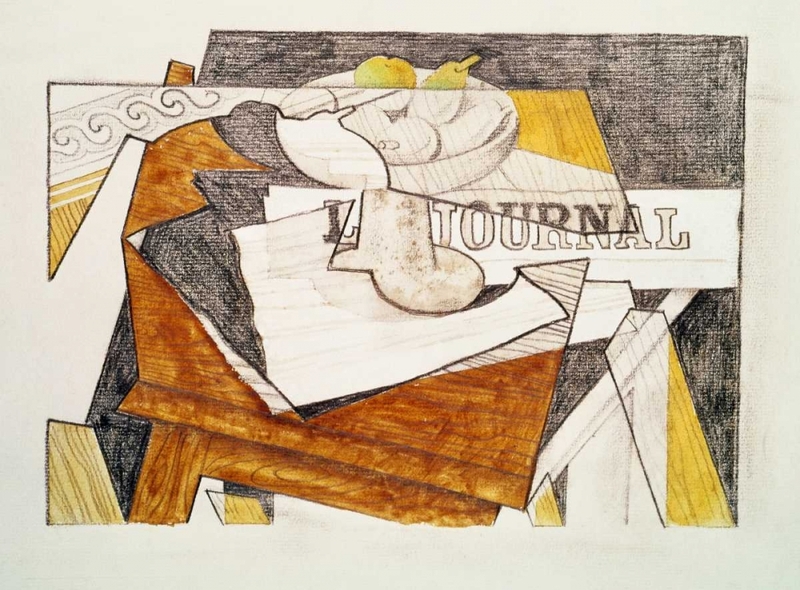 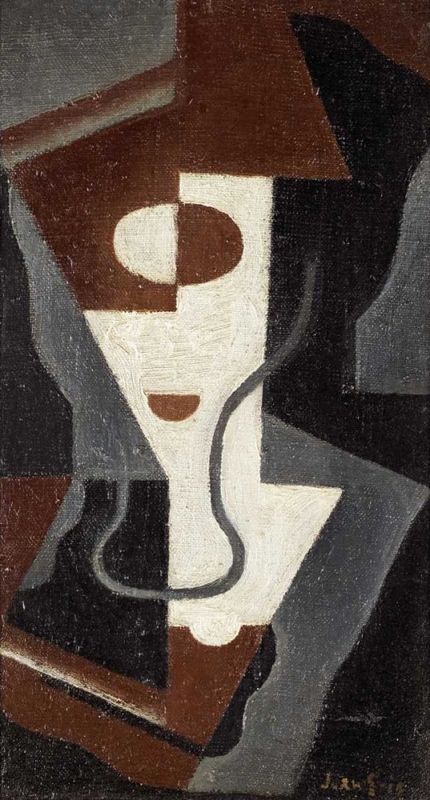 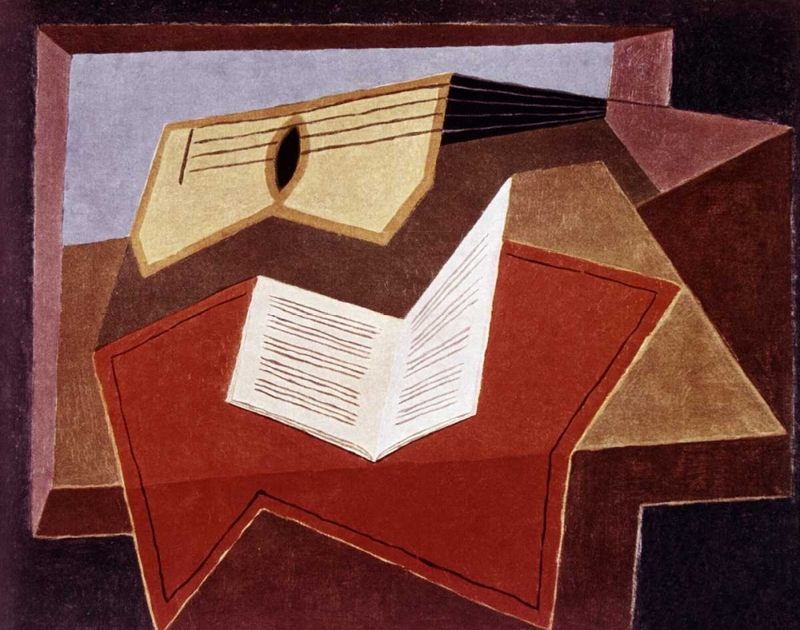 "Juan Gris was born in 1887 in Madrid, where from the age of 15 he studied at the Escuela des Artes Y Manufacturas.His great skills as a draughtsman led to commissions for illustrated newspapers, during which time he also tried his hand at painting. 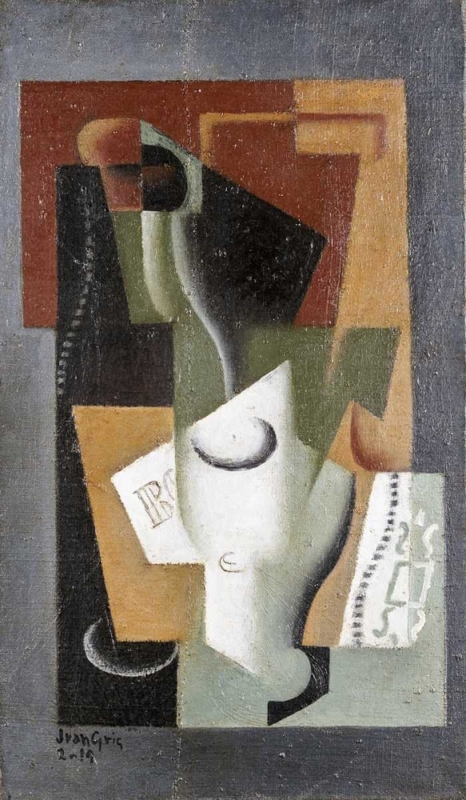 By 1906 the lure of Paris was strong and Gris followed in Picasso's glorious trail. 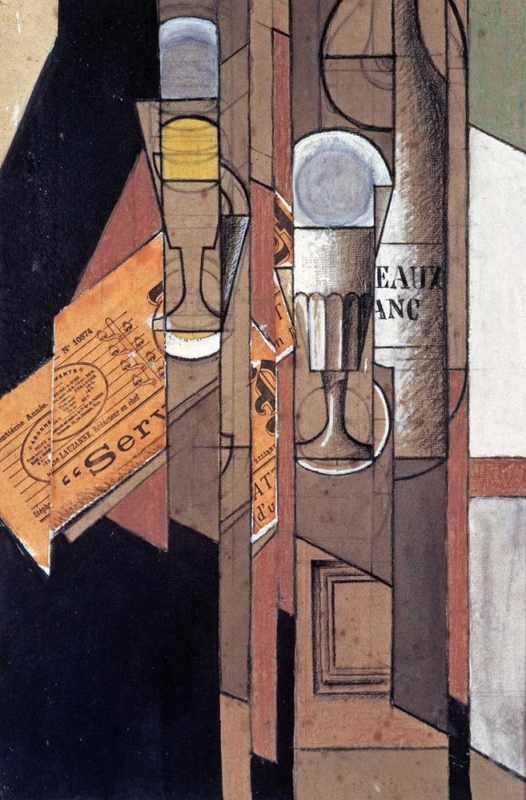 He settled near his compatriot in Montmartre and stayed there for 15 years.In order to eat Gris created pictures for the satirical press and by 1912 his work was beginning to be recognised and he was able to exhibit in the Section d'Or and at the Salon des Independents.Gris joined the Cubist movement, despite the fact that he found the Cubist technique far too analytical, whilst he wanted to express form in the simplest way possible. 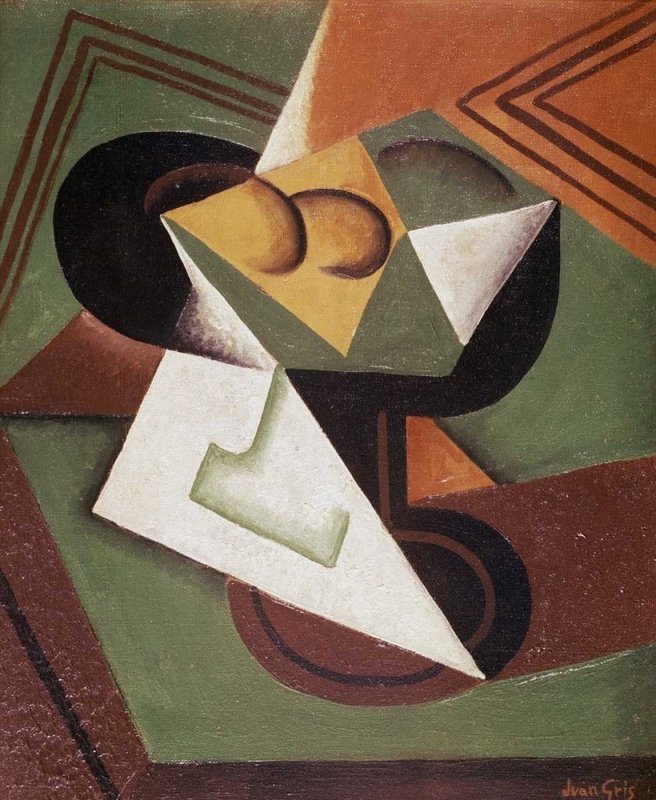 Sometimes in order to achieve a decorative effect he would add sand and ash to his palette, but his main themes were rhythm and composition.His most successful period was between 1915 and 1919. 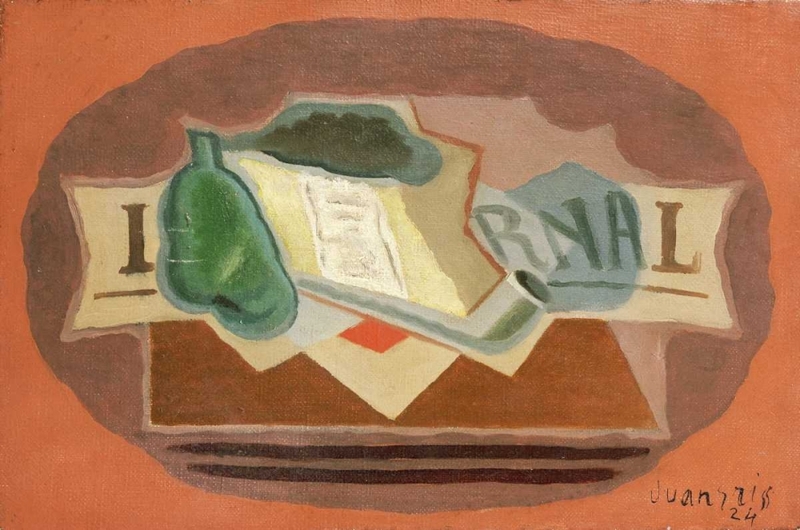 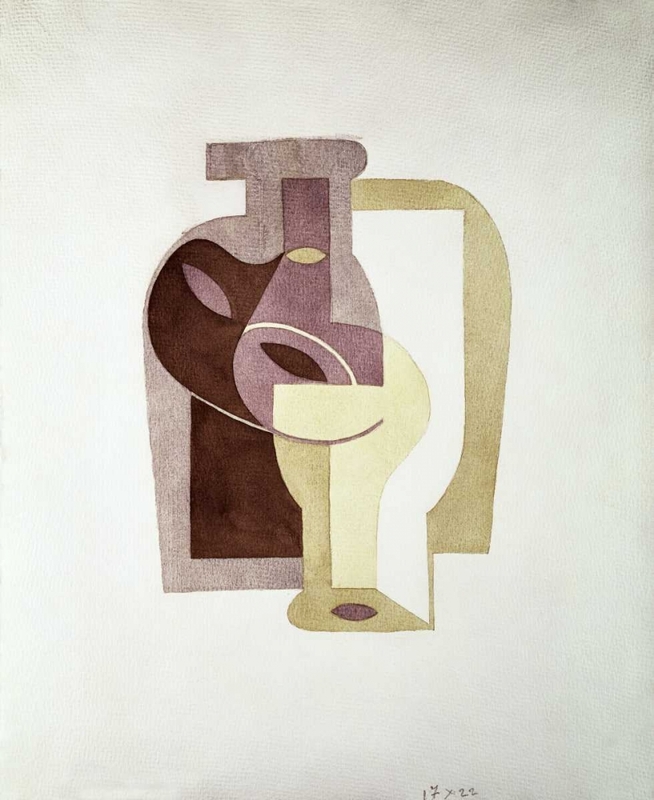 Before 1915 his still life was somewhat stiff and stylised and after 1919 his work lost strength and liveliness and began to lack emotional warmth. 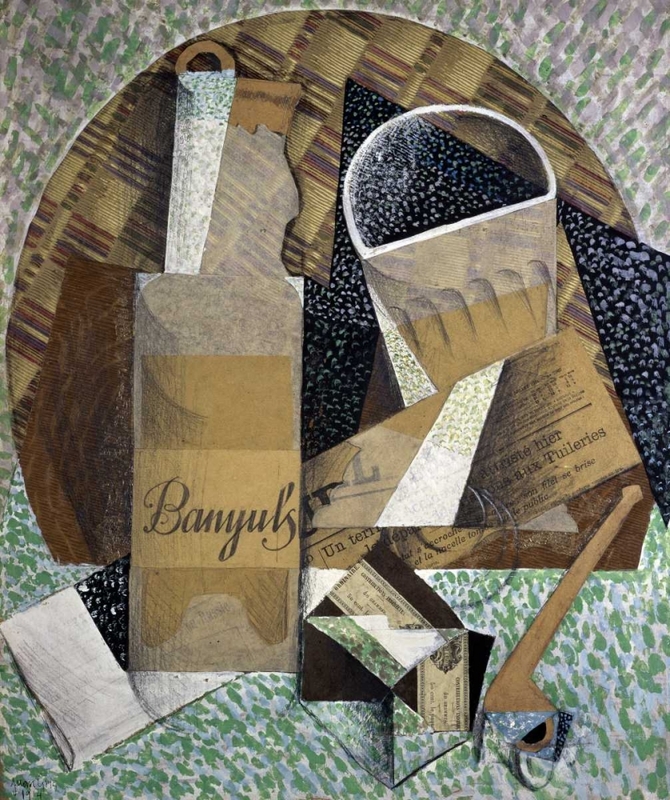 Between these dates Gris was experimenting with simulation of substances such as wood or marble and composing collage type paintings.In the last four years of his life Gris endured continued ill health but he found the strength to meet several commissions from Sergei Diaghilev for the sets and costumes of ballets. 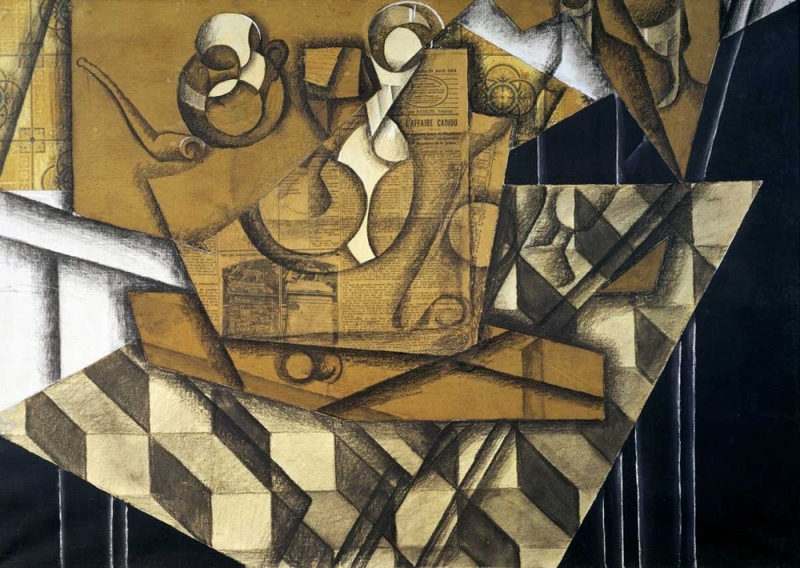 With experience and confidence, Gris handled the flat compositions and coloured surfaces and showed an almost scientific skill in expressing himself."